Nose: Slightly briny, in-line with its name, reminiscent of a warm, southern port city, notes of sweet caramel with a bit of rye in contrast. Palate: Buttery, punctuated with a mild, muddled spice. The mouthfeel has a slightly elevated viscosity, providing a slightly thicker presence than many of the bourbons we have tried. 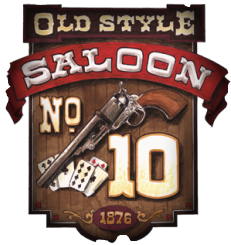 Through the mid-palate, a pungent tobacco rises and continues into the finish. Time in the glass allows the sweeter notes to come through. 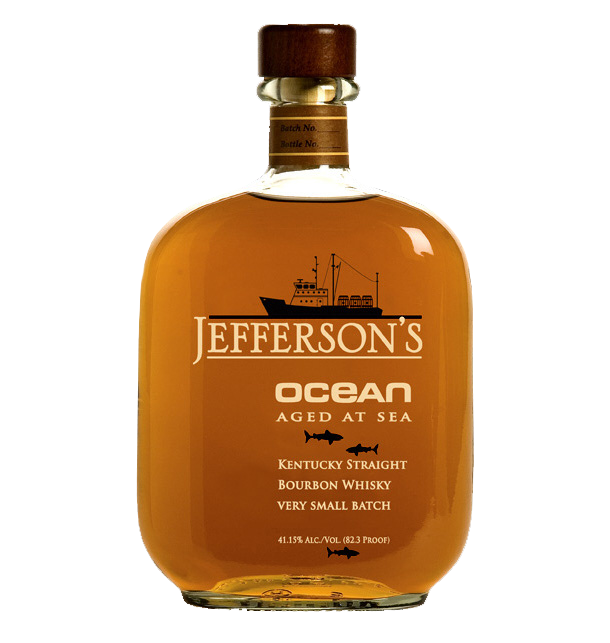 Notes: To make this batch of Jefferson’s Ocean Trey Zoeller, Jefferson’s Master Blender, sourced 62 barrels of bourbon aged 6-8 years and then put them on a container ship for 6 months where the barrels rocked and sloshed across the oceans stopping at a total of 31 ports and making their way across the equator four times. The theory is that this constant movement of the liquid in the barrels ages (matures) the whiskey faster because more of the liquid is in contact with the wood more often.Overall this is some seriously tasty bourbon. Rich and deep in character starting at the nose and surging through the finish there are strongly defined bourbon notes blending with some unique briny characteristics that give this sourced bourbon an identity all its own.